The victim receives the code with a text something like this: "This is Google. There has been unauthorized activity on your account. Please reply with your verification code. someone would have never thought of such a method to hack someone’s account. Of course, the untrained mind could easily fall victim to the text asking for a response. But, asSymantec says, "Legitimate messages from password recovery services will only tell you the verification code and will not ask you to respond in any way." 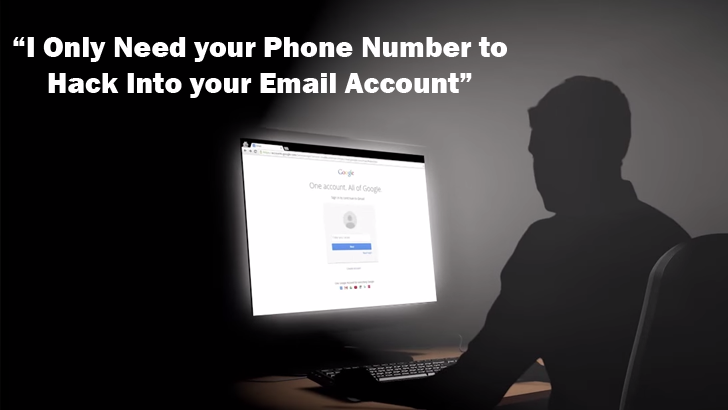 Labels: This Simple Trick Requires Only Your Phone Number to Hack your Email Account ! !